Love your flowers they will love you back! Fond of flowers? Love to have your home decorated and scented with those pretty floral? 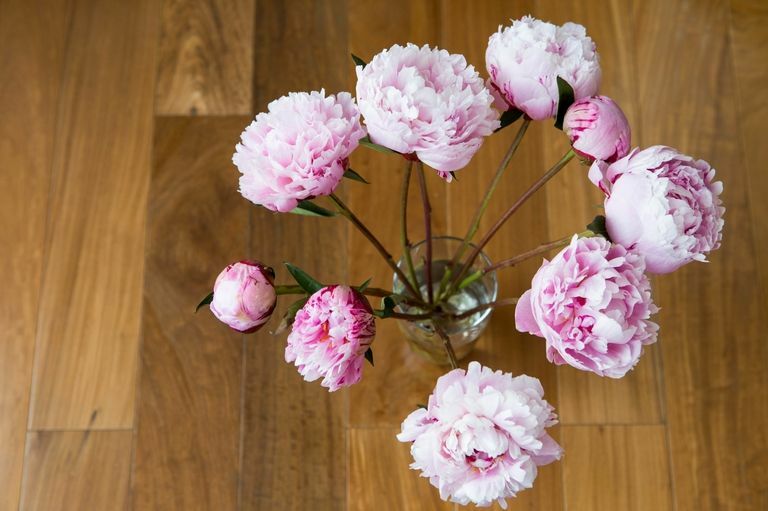 If so, we have got you covered with these amazing floral tricks that will make your house decorated with the blooms and buds. Check them out and instantly make your home look hundred times more beautiful! 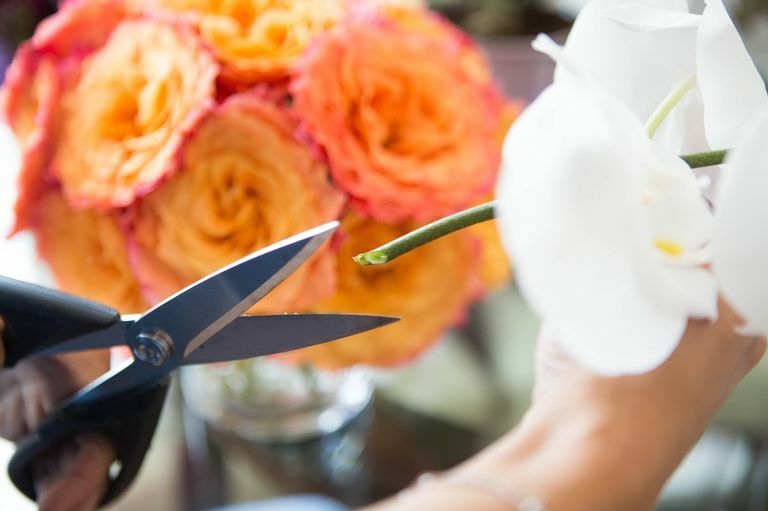 You can simply lengthen the life of your flowers by cutting their stems at a 45- degree angle one inch from the bottom. This will increase the surface area of the water intake from the stems, so that they remain hydrated for long, thereby increasing the longevity. Facing a hard time with the flowers having short stems? Not anymore! Display those flowers in the tea cup. For this, collect all the short stemmed flowers and tie them using a transparent hair tie. 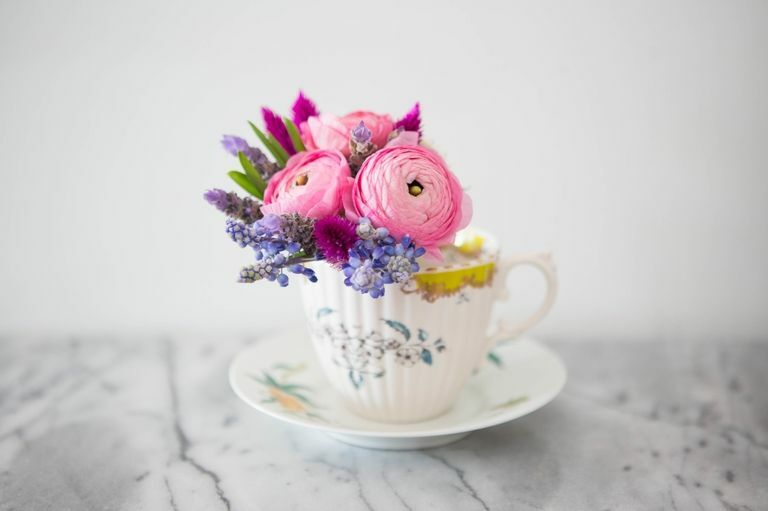 Fill a cup of water and place the tied flowers in the tea cup. There are baby flowers that are still in their growing phase with their buds closed. You can open their buds even after plucking them by using the following method. 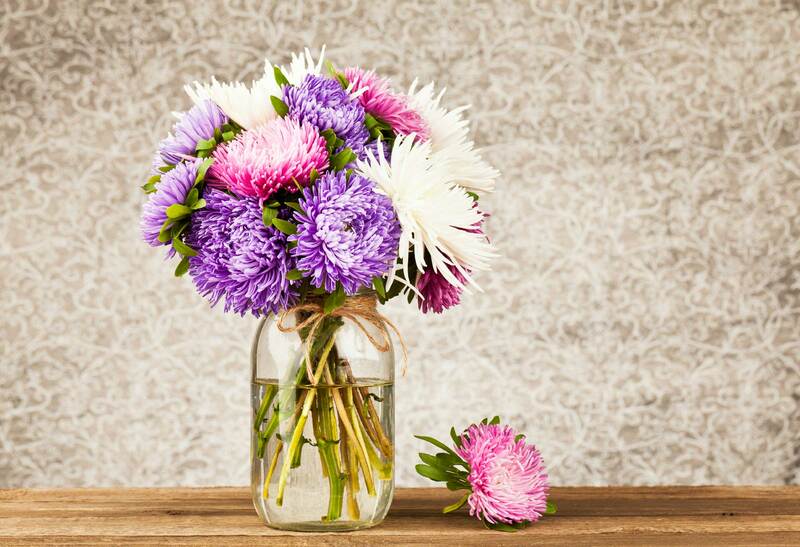 Cut the stems of those flowers at 45-degree angle and put those flowers in the vase filled with warm water. After a minute, move those flowers to the pot having cold water and leave them for 30 minutes. This will help the flowers to open to their maximum size. Succulents are often hard to display as they have no stems with them. However, the trick of putting them in the dessert bowls will definitely increase their beauty and will help you to display without any hassle. 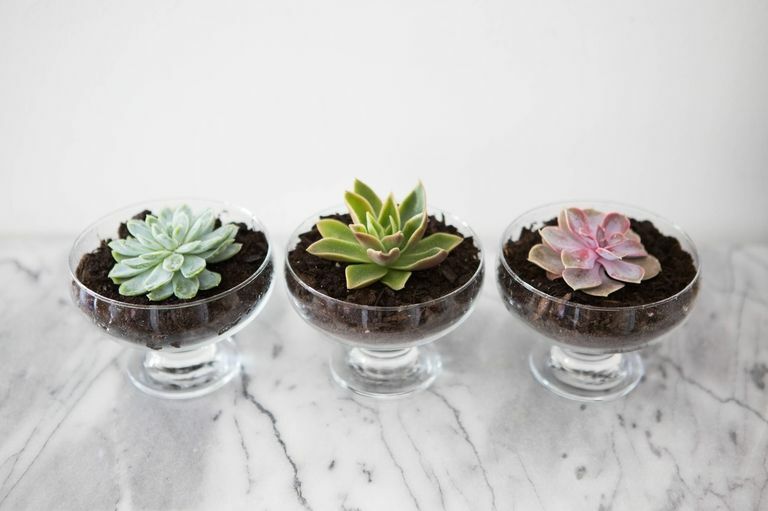 Simply, fill the dessert bowl with the potting soil and then nestle the succulent into the top layer of the soil.